Ubisoft has provided some shed of spotlight on the upcoming Avatar game that’s in the production. The second Avatar movie is expected to premiere in cinema theaters December 18, 2020. Ubisoft clarified that they do not intend on releasing the game before the movie release date. 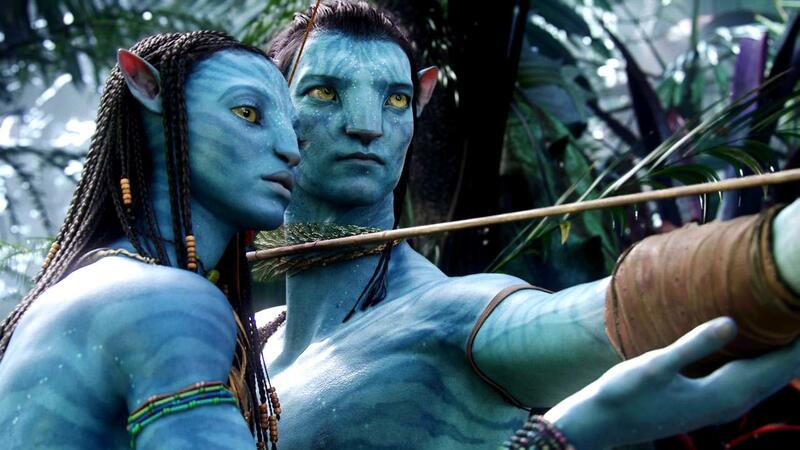 In fact, the new Avatar game “won’t be released before FY21,” or fiscal year 2021. Might be a good idea to grab the time machine and hope the movie delivers. Avatar is one of the biggest and most powerful entertainment brands. Our first game was profitable and we have great plans for the new one, with a very strong studio and engine. The movie will be released end of 2020, so our game won’t be released before FY21″ – representative for Ubisoft to IGN.